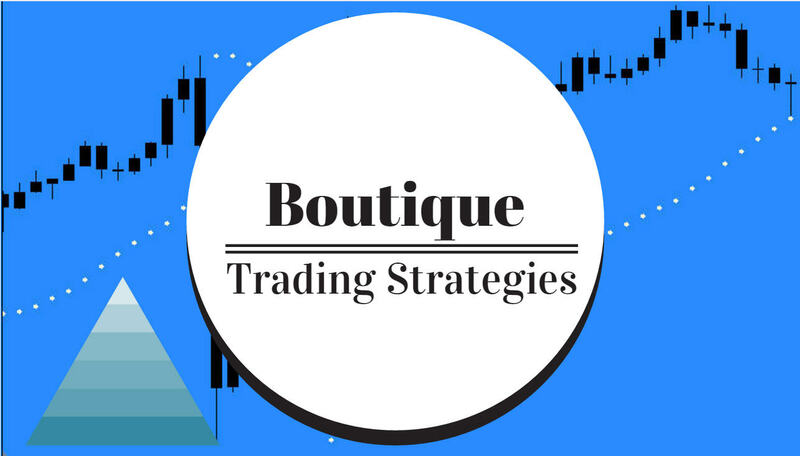 The Bline System was created by Buffy a couple years ago and represents a very simple and yet effective method of catching price action and making profitable entries. As a trading strategy this is a visual approach and excellent. 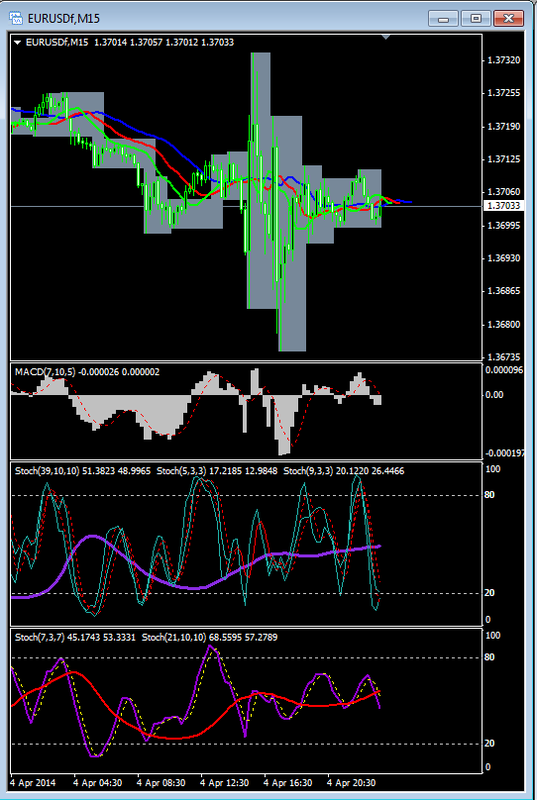 The significant area of this approach is the use of stochastics to illustrate potential entries and exits. The 'Bline' is the magenta line in the first lower chart and it gives a very good indication of trend. Both of the stochastics charts will indicate entries and divergences and will confirm what is showing in the Macd. This system does not miss much in the way of trades and with the multiple time frame approach is well worth learning. As a trading strategy I would estimate that the 'Bline' system, with some screen time, will stack up well against many other manual systems. I have used this system on many different currency pairs over the years and had good results. I was fortunate enough to be able to learn the entries while in the trading room that Buffy used.